The Weathervane wood windows are the most frequently seen in our area and the most common window we work on. 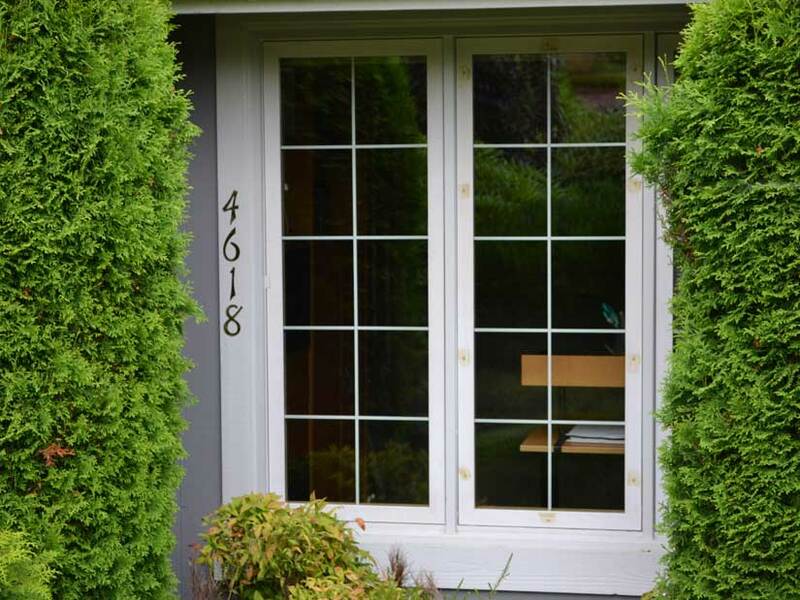 Clear Image Glass has specialized in Weathervane windows since 1999. Most of Weathervane windows have sash; and a few have stops for glass replacement. If Weathervane was in business today, they would sell you a new sash with glass. That’s what Clear Image Glass does. 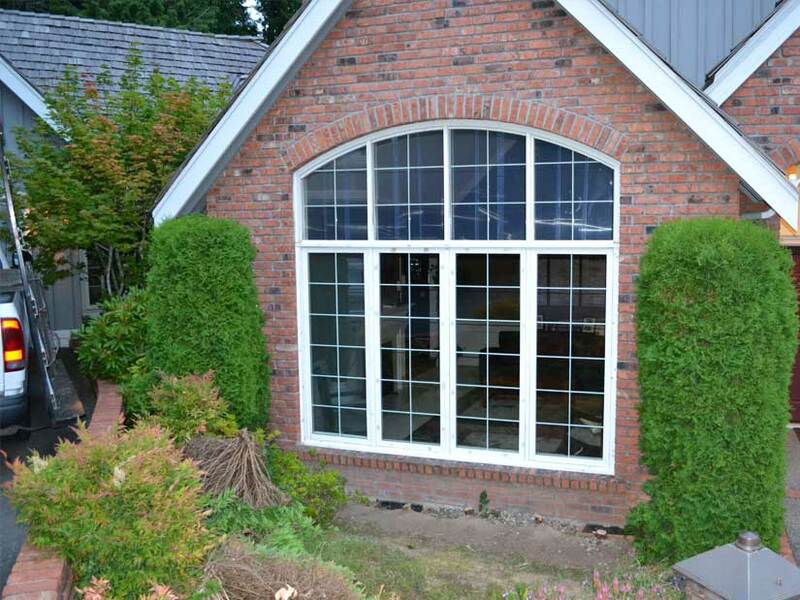 We build window parts for all Weathervane windows; from sash replacement to a full wood windows right here in Issaquah to match your existing wood windows. We have a majority of the parts sitting on the shelf. 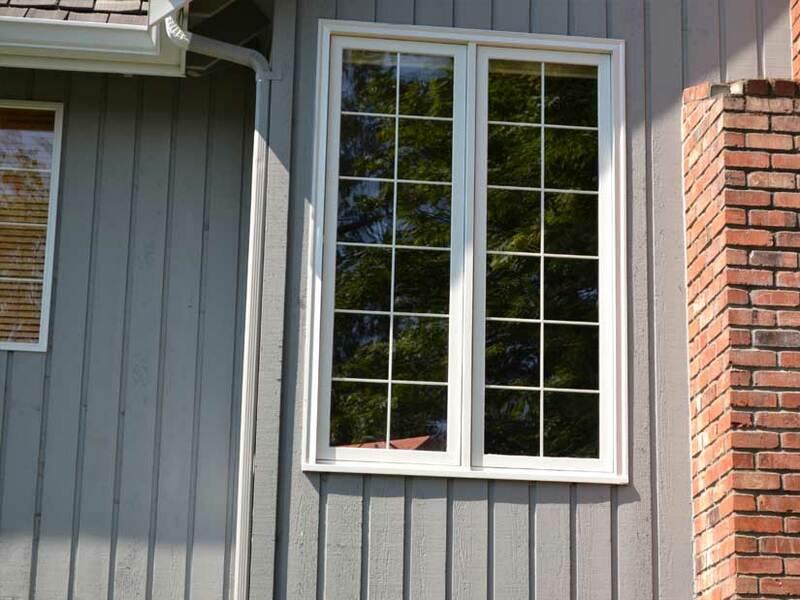 We always lean to repair and only replace full windows if needed. 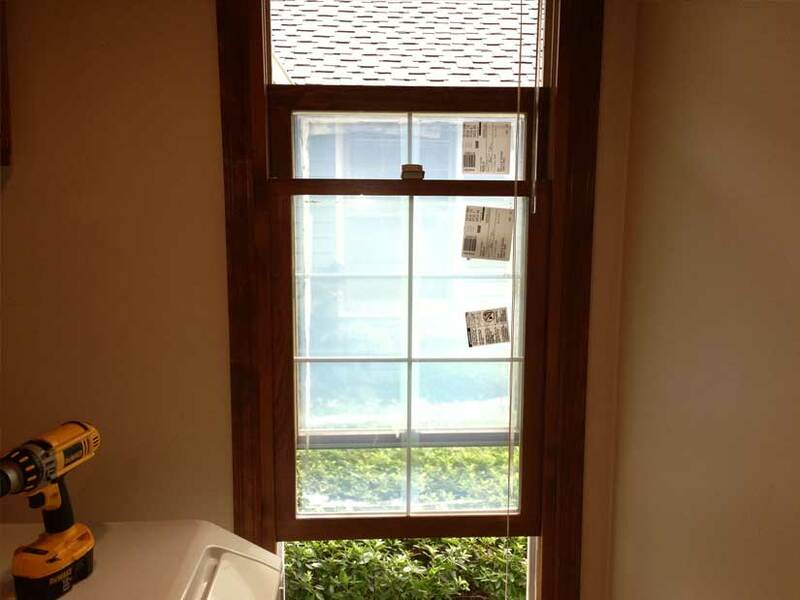 We take the stance of completing the repair, and reducing the maintenance needed going forward to ensure this is the last repair or issue with this window. Our windows are replicas but not without improvement. 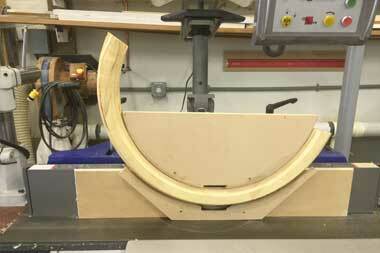 First, we start with the type of wood we use. Clear Image Glass uses Clear Alaskan Yellow Cedar (AYC) this wood is naturally from our area here in the Pacific Northwest and Alaska. The original Weathervane wood windows were built with pine wood. Pine is a soft wood and can rot over time if not well maintained. What you will find with AYC wood it is highly resistant to decay, wear, rot and wood boring pest. We could go on and on about the high quality of Alaskan Yellow Cedar, we could stop there, and it would be a major improvement. 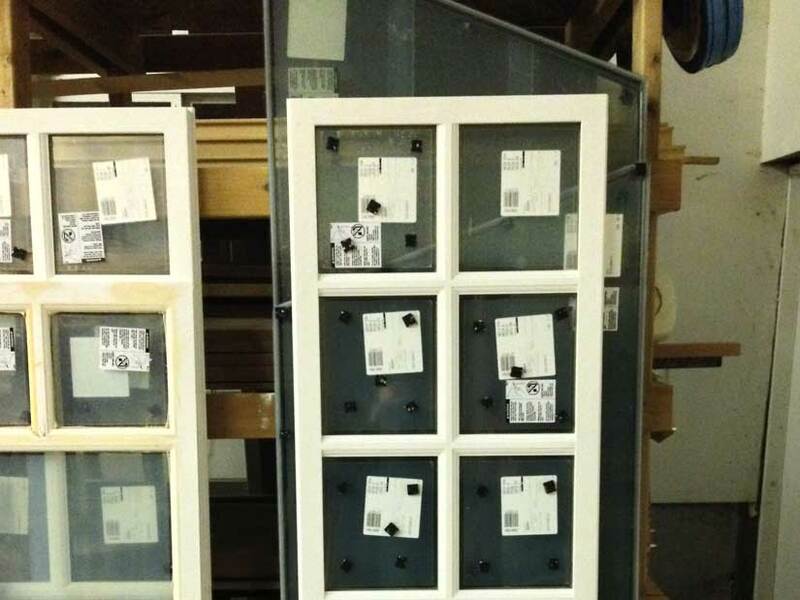 Clear Image Glass has changed the joints and added some advantages to the finish. The joint is seamless. 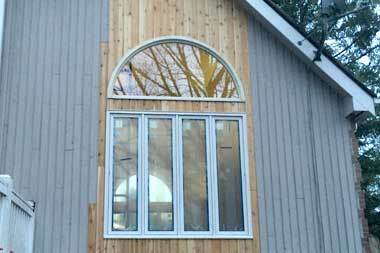 A reverse profile of the window with slight radius returns. This adds the advantage of better paint adhesion and allows for movement at the joint which avoids pulling away paint. 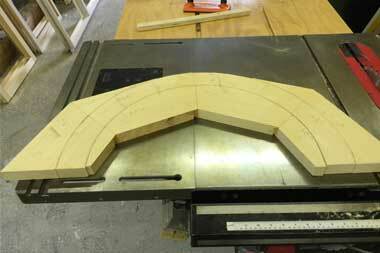 We also got rid of mullions. The original window was four windows mulled or attached together. 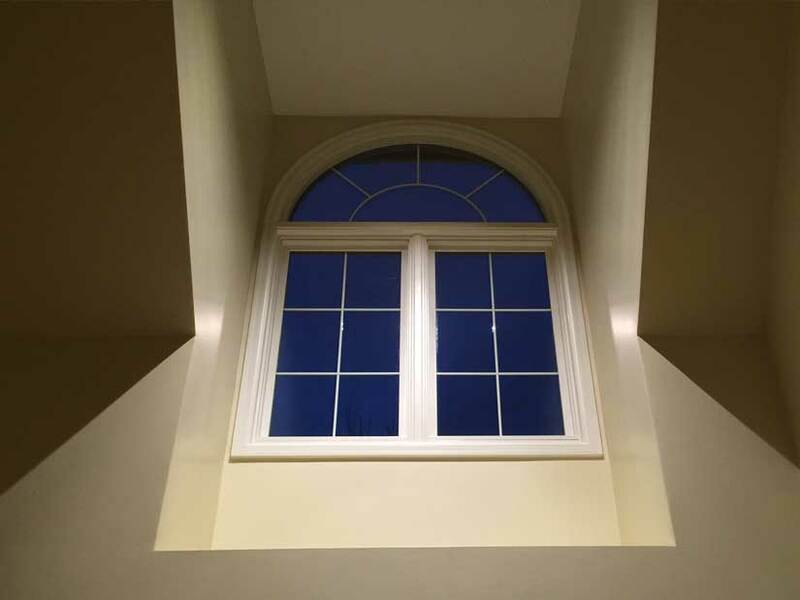 Our window has a solid frame; the bottom sill of the window is continuous; instead of having four separate windows mulled together. We make center posts to avoid mullions, this is more labor intensive, but by eliminating the mullions we eliminate the possibility of water intrusion. As water moves down the window it has no place to gather. 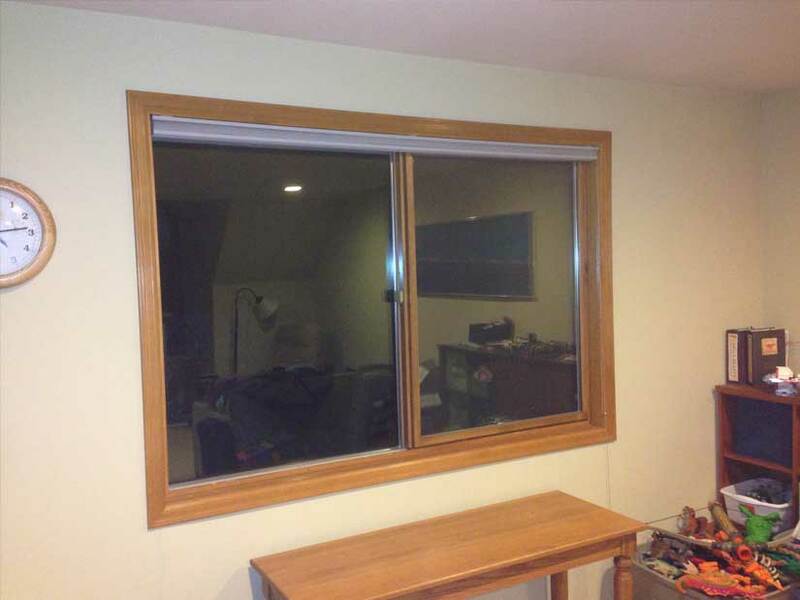 We reduced the joints from 19 to 10 this makes for a solid built window with less opportunity for air or water infiltration. Then we use our replacement sash starting with a double tenon joint; for strength and holding the sash square so you can open and close your windows with impunity. We also changed the screen molding for a tighter fitting screen to hold bugs out but less interference while taking it out to clean your glass. Clear Image Glass uses energy efficient glass (LoE) units to provide comfort and savings to fit the elements of your home. Not only do we use the best Cardinal Endure IGU with a stainless-steel warm edge spacer bar, this unit has the lowest failure rate in the industry with a 20-year warranty. Finally we hand prime the exterior with a white stain that can be painted over with the product of your choice when you’re ready. IF you don’t have time, we also can stain and paint it for you – ask for details. Try it once and you will be sold!